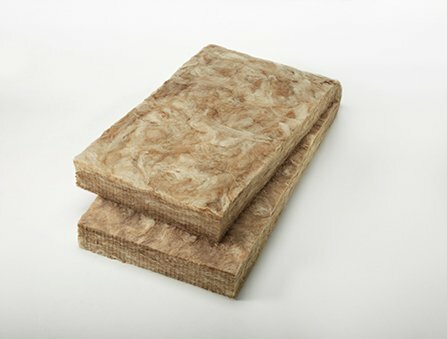 Wall insulation for 2×4 framing contruction. 7 pieces per bag. R-15 is the highest R value that can be installed in a 2×4 wall space. 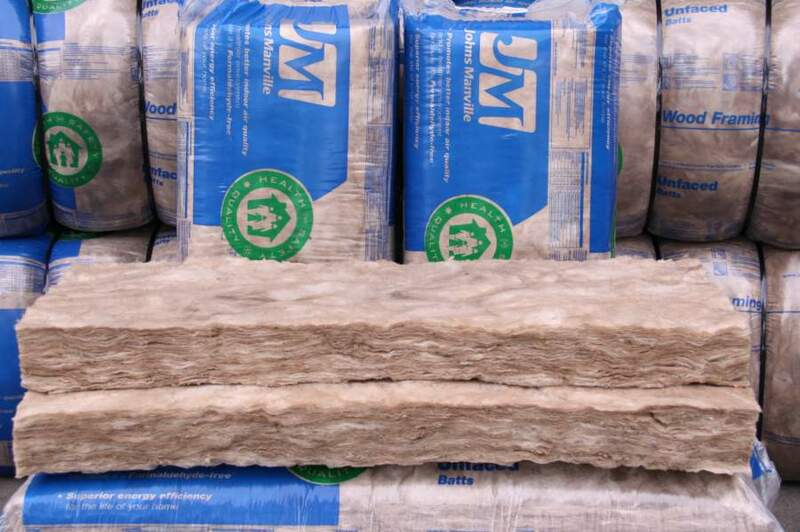 It is a high density batt that is usually required for remodeling existing exterior walls by most building codes.